Amy has been mesmerized by colors from a very young age. She finds that color can affect emotions and through her studies has learned a great deal about color and shape psychology. Amy attended Mankato State University from 2002-2007 where she studied fine arts and interior design. She went on to study art and marketing at Metropolitan State University in St. Paul and graduated in 2012 with a Bachelor of Arts degree. She feels blessed to have an artistic talent and think its important to share that talent with others. Those who know Amy would most likely say that her artwork reflects her great passion for people’s life triumphs as well as challenges and struggles. The most important thing she has learned in life is that attitude determines everything. She has learned that most flaws and hardships are what build a persons strength. She uses art to influence and inspire. She focuses her artwork on life and the use of shapes and colors. She also enjoys doing commissioned paintings for people and learning about them through the process. 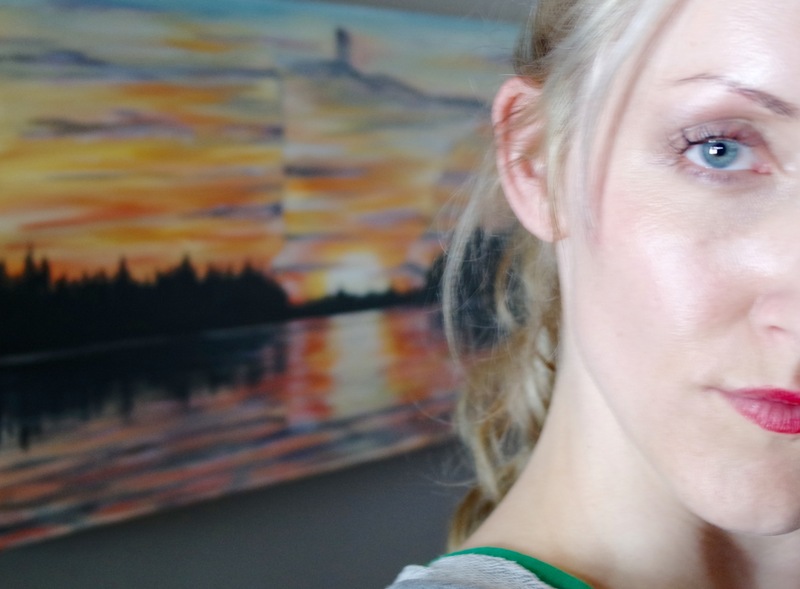 Painting is Amy’s passion and she enjoys bringing her talents to bring beauty and love into others lives. Amy currently lives in Blaine, MN with her husband and two children.